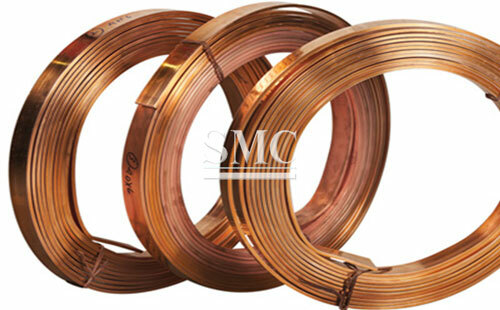 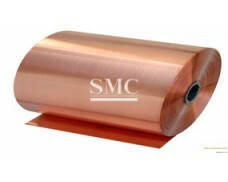 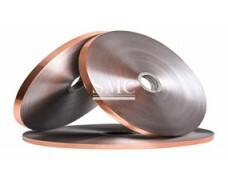 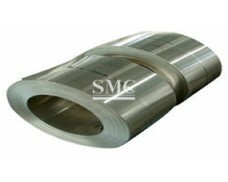 Shanghai Metal Corporation is a leading Oxygen - Free Copper Strip manufacturer and supplier. 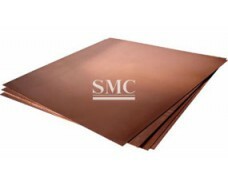 Oxygen-free copper is pure copper that does not contain oxygen or any deoxidizer residue. 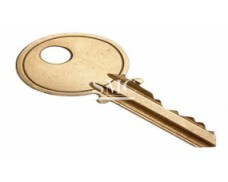 But in fact it still contains a very small amount of oxygen and some impurities. 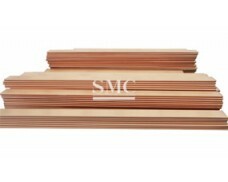 According to the standard, the oxygen content is not more than 0.003%, the total impurity content is not more than 0.05%, and the purity of copper is greater than 99.95%. 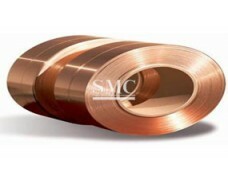 Oxygen-free copper has no hydrogen embrittlement, high electrical conductivity, good processing properties and weldability, corrosion resistance and low temperature performance. 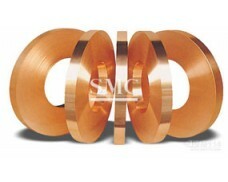 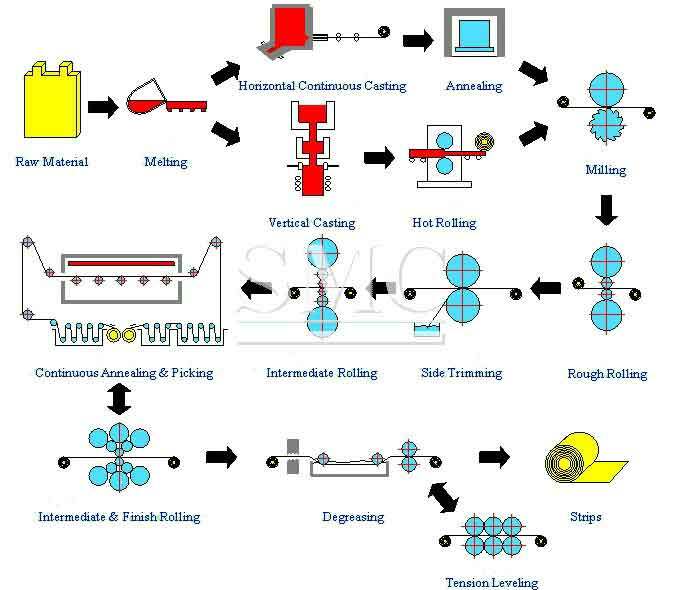 It is mainly used in the electronics industry. 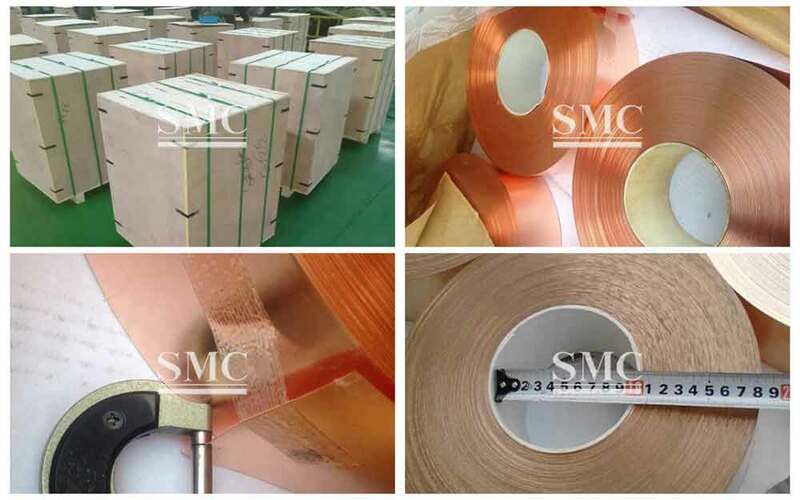 If you want to know more about our copper products or Oxygen - Free Copper Strip price please feel free to contact us, we will reply you within 24 hours.